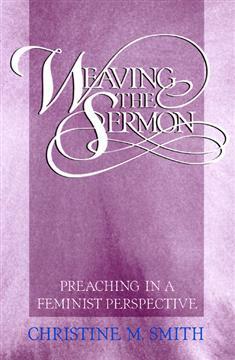 Using images connected with the art and craft of weaving, Christine Smith discusses the special vision that women bring to the task of preaching. She looks at the significance of feminist theology, psychology, and philosophy in terms of their impact on the preaching of all men and women. Among other topics, she considers the authority of the preacher, God language, and global feminism.